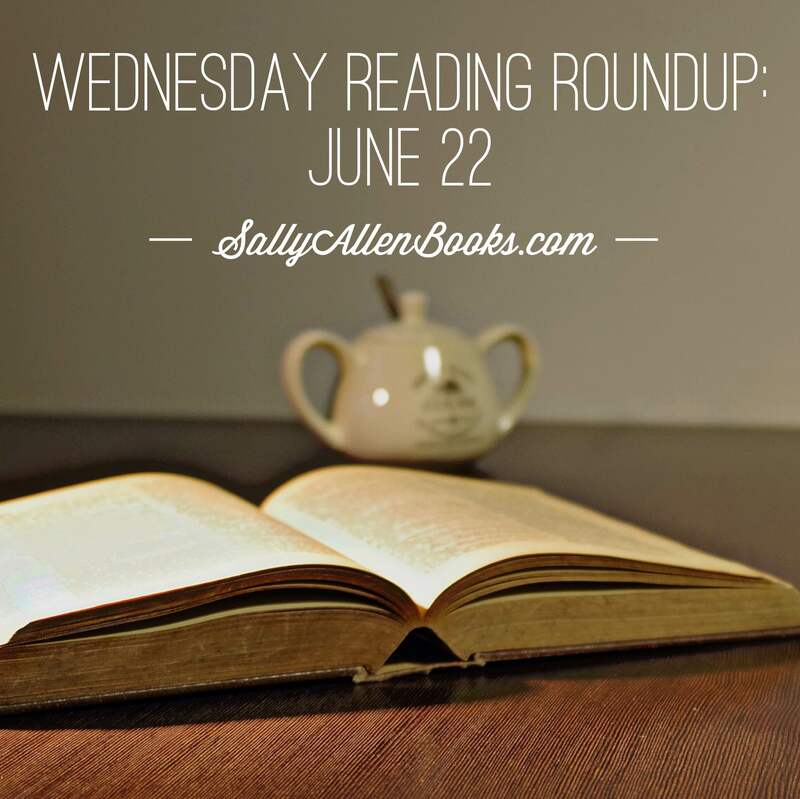 Last week, my schedule finally overcame me, and I missed my weekly Wednesday reading roundup. And I do mean I missed it! This week, I am back in form. 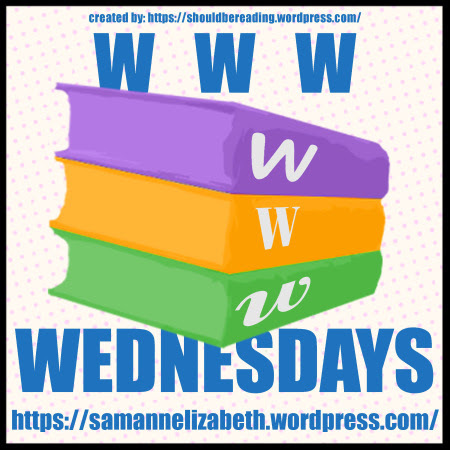 And, as ever, I’m thankful to Taking on a World of Words for the weekly inspiration of WWW Wednesday and to Coffee and Cats for introducing me to it. 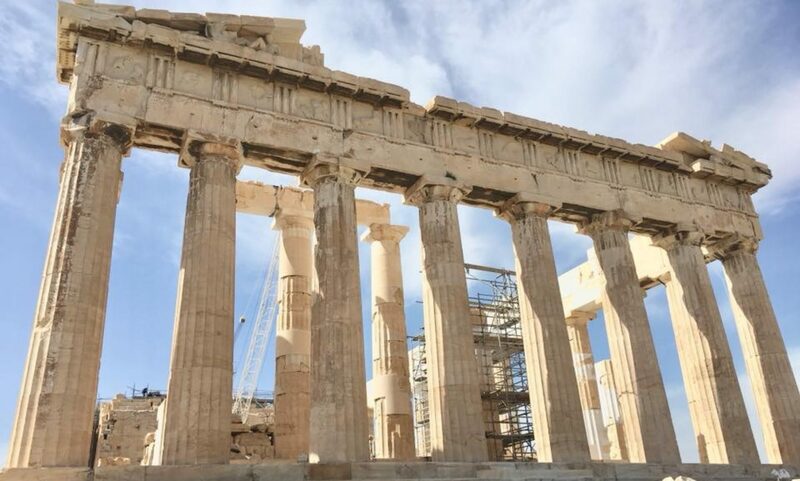 I’m still working on The Odyssey by Homer. My book club book pushed it to the back burner this week. Now it’s back at the top of my list … assuming another book doesn’t grab my attention. That is always a possibility (gulp). I finished The Girl Under the Olive Tree by Leah Fleming. This book had been languishing in my Nook library for who-knows-how-long. It’s nice to tick another title off my terrifyingly long #ReadMyOwnDamnBooks list. 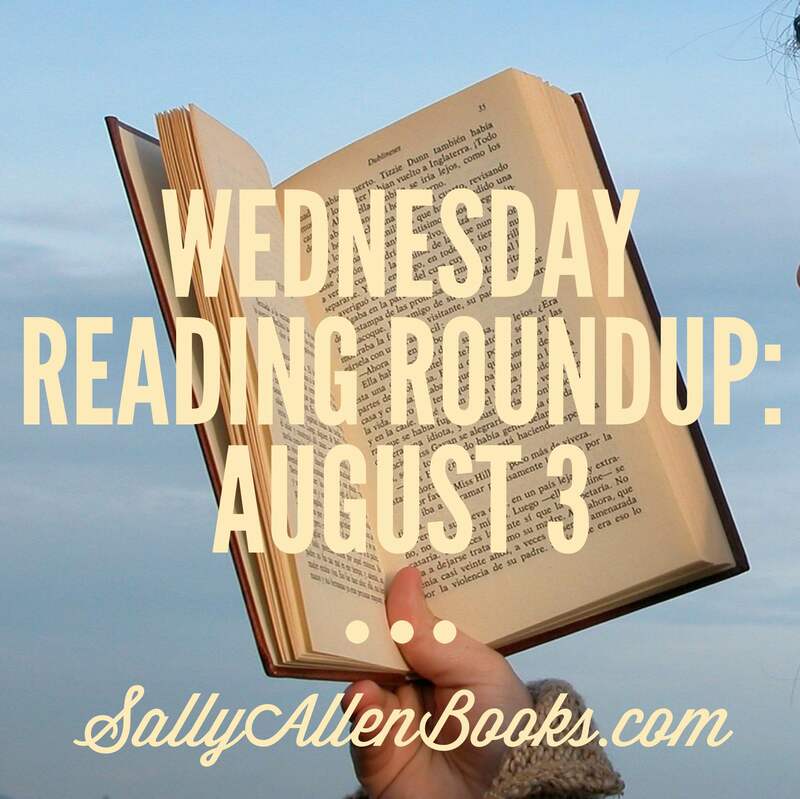 Ah, how I love Wednesday reading roundup day. Without it, I’d probably gorge away on books and forget to take a bit of time to think about what I’m reading. 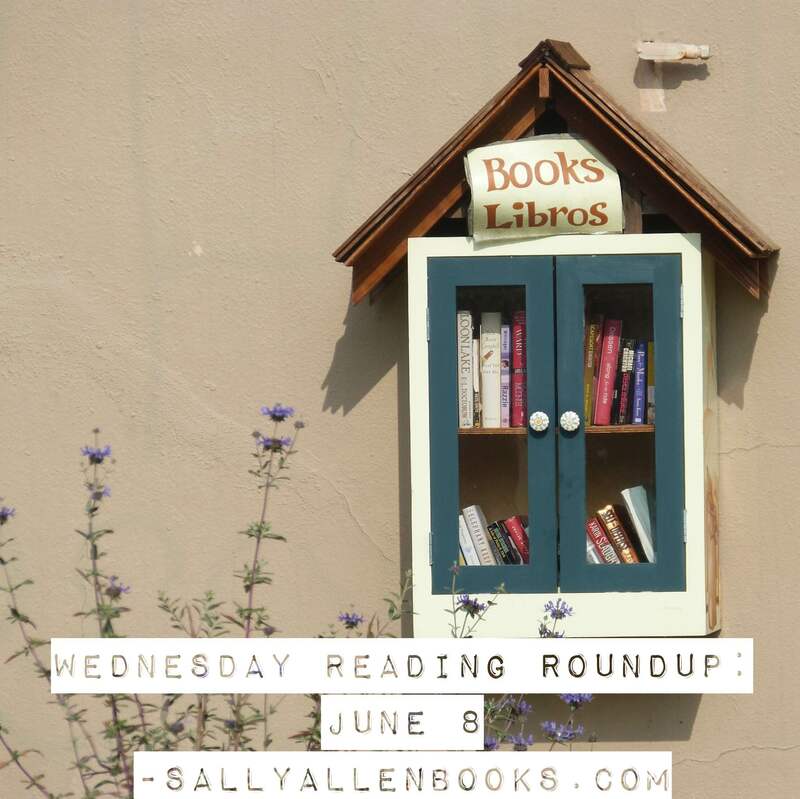 Many thanks as always to Taking on a World of Words for hosting WWW Wednesday and Coffee and Cats for introducing me to it! 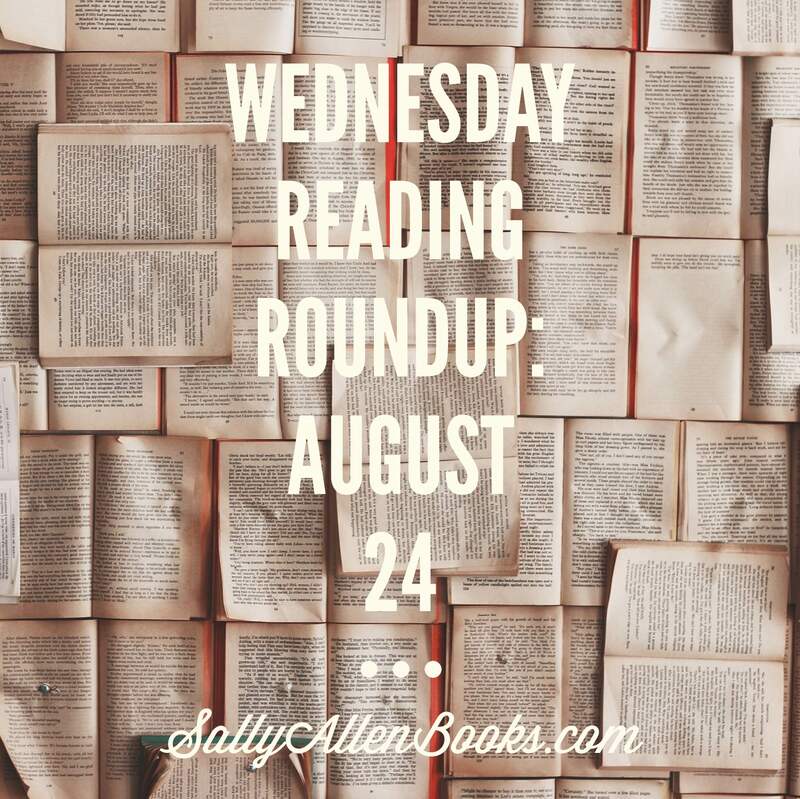 It’s Wednesday reading roundup time, and I’ve been enjoying this week’s reading adventures, in a big way. 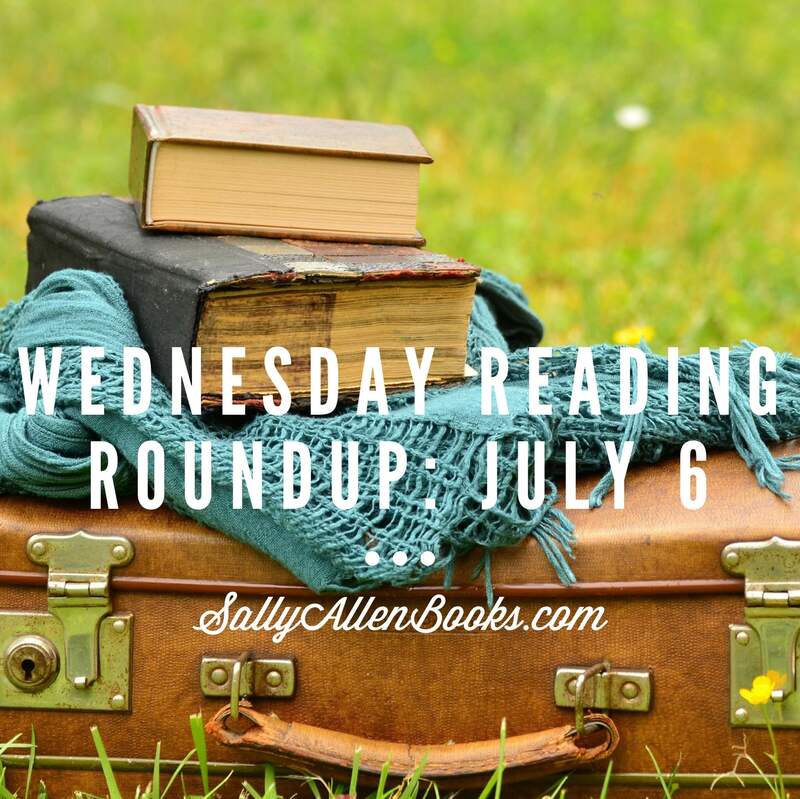 Before I jump right to it, I can’t forget to send a shout-out to Taking on a World of Words and Coffee and Cats for WWW Wednesday! This week has been a bear. And I don’t mean a cute, Winnie-the-Pooh-getting-stuck-in-a-doorjamb-because-he-ate-too-much-honey bear. It’s been a giant, hungry, roaring, why-did-you-wake-me-up-from-my-hibernation bear of a week. All this is to say, reading time has been scarce. I’ve gotten some listening in while walking and driving, and I managed a few chapters before sleepy time most nights this week. Put all together, not many pages have been read. 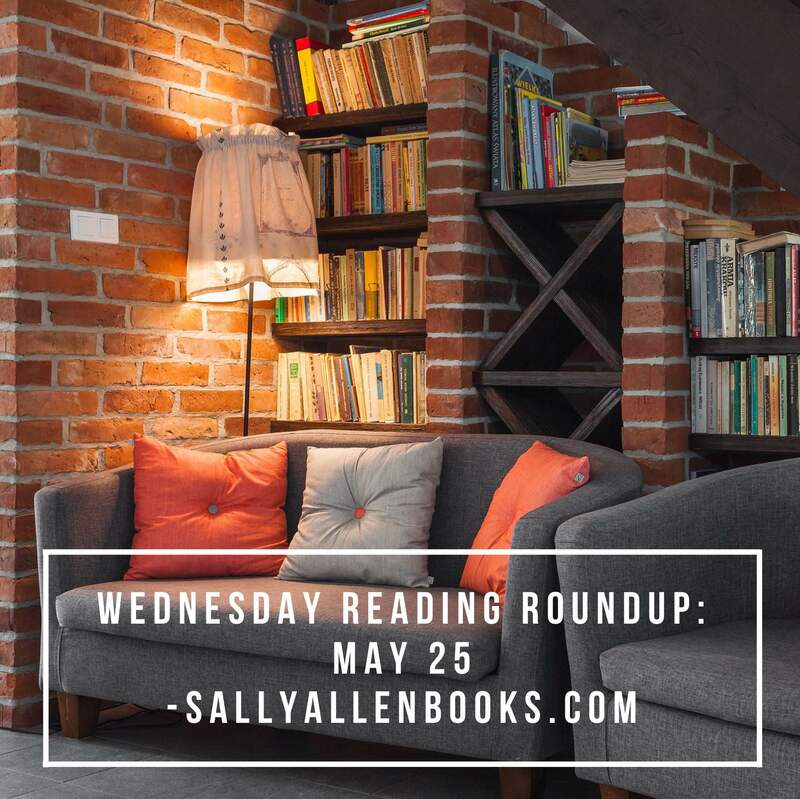 Another Wednesday, another opportunity to share my reading roundup. Many thanks, as always, to Taking on a World of Words and Coffee and Cats for the inspiration! 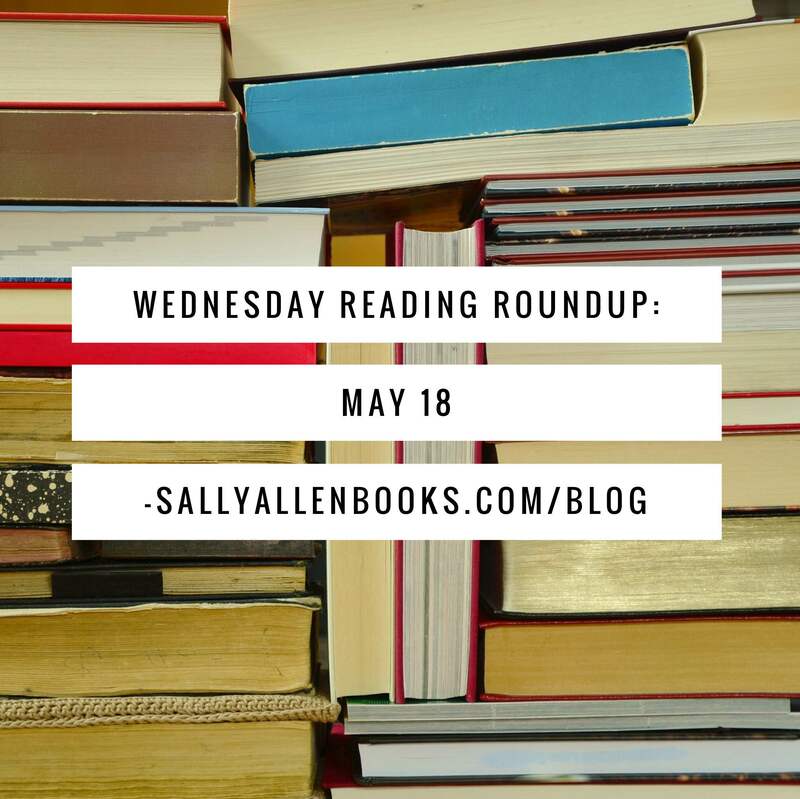 I had so much fun providing a Wednesday reading roundup last week that I’ve decided to make it a regular thing. Thank you, once again, to Taking on a World of Words and Coffee and Cats for the idea! Since I’m doing the May Smash Your Stack challenge, as part of the Read My Own Damn Books challenge, all but one of this month’s reads so far come from my collection.